Probably, you have already read that I dance Zumba as part of my exercise routine. I love dancing (although I'm not too confident to dance in public) and I'm crazy about Zumba songs. 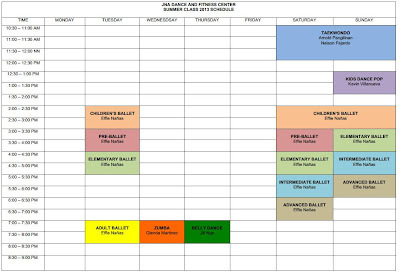 So when JNA Dance & Fitness Center invited me to try out their Zumba class one night, I excitedly confirmed my attendance! 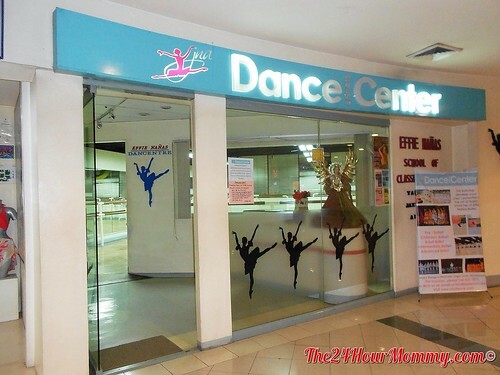 JNA Dance & Fitness Center is a premier dance studio located in Shangri-La Plaza Mall. Formerly known as the Effie Nañas DanCentre, JNA Dance & Fitness Center still continues to continue the legacy of teaching classical ballet and is still led by no other than Effe Nañas herself. In June 2009, the studio expanded to offer other classes which included martial arts and other dance and fitness programs. 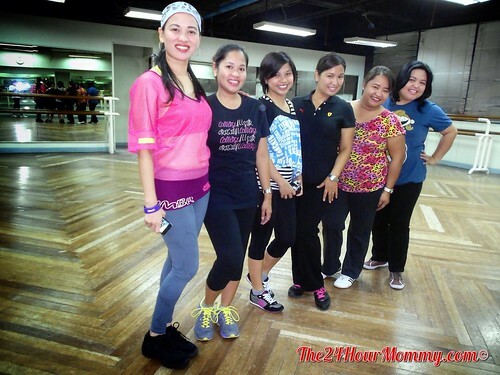 The "Zumba Bloggers" with our instructor, Glenda Martinez. Click the photo to see the bigger version. JNA Dance & Fitness Center is located at Level 4, Shangri-La Plaza Mall, Ortigas Center, Mandaluyong City. For more information, please visit www.jandance.com or like JNA on Facebook (Facebook.com/JNADanceandFitnessCenter). I too had done the same thing when I received a call from Iron flower fitness center. I have learnt two forms of dance called Ballet and Samba as I like both the dance forms.